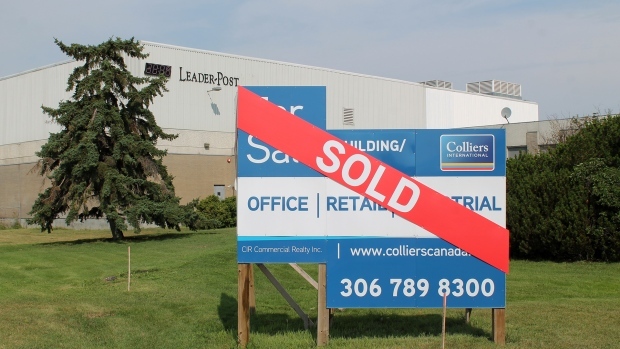 The Leader-Post building in Regina has a new owner. According to Colliers International, the building on Park Street has been sold to Saskatchewan based syndicated investors. The building will serve as a multi-use space that will be leased out. Staff from the Regina Leader-Post will still occupy part of the building, but the space will be leased. The building contains office space, a warehouse, cafeteria and basement. It was originally built in 1964, and an addition was added in 1985. In 2015 Postmedia, who owns the Leader-Post made the decision to close the printing facilities. The paper is now printed in Saskatoon.